The industry for combining volunteering with travel (or ‘voluntourism’) is booming. But the sector is also controversial, accused of irresponsibility promoting the idea that tourists can make a real difference to development by spending a few weeks of their time at a project. volunteers stimulate local income by spending their money in local communities, hostels, restaurants, tour companies etc. what is your idea on voluntourism? Do you have other "pro's" or "con's"? in what way(s) should voluntourism be organized to have a positive effect on local communities? is it achievable at all to stop young people travelling around the world to help out other (young) people? 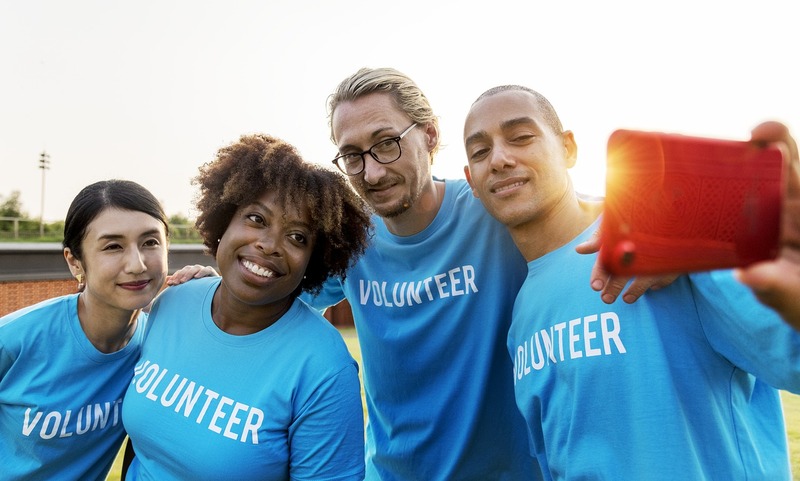 what are ethical considerations a volunteer should be aware of when choosing to go on a volunteer trip?